You may be missing the chance to attract people who are actively looking for a place to eat, drink and be merry who are — literally — right outside your restaurant’s door. 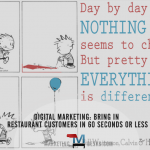 Get digital restaurant marketing ideas to bring them in within 60 minutes of an online search. Your restaurant might be missing out on business that is right outside your door. 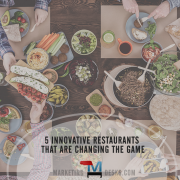 If you knew there was one simple digital restaurant marketing tactic you could use that would almost certainly result in bringing new customers in to your restaurant — would you do it? Good news: There is! 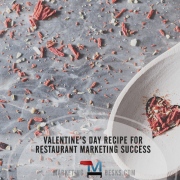 While many restaurant owners — like other small business owners – often hope for a “silver bullet” when it comes to marketing, few exist. For businesses that rely on local search, like restaurants, there is one thing they can do to ensure that they receive their share of new local customers. This might be the single most important digital restaurant marketing statistic: 94% of US-based smartphone users look for local information on their phone — and 90% take action as a result, such as making a purchase or contacting the business — most within 1 hour. 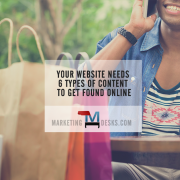 It’s hard to believe how many independent small businesses – including restaurants – whose success depends heavily on their ability to attract local customers still don’t have even basic websites, let alone websites optimized for mobile search. 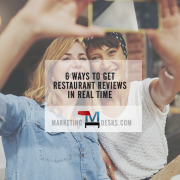 Look online for your favorite local independent restaurant, and chances are you will find ratings for restaurants on Yelp or City Search or find a phone number in a directory listing — and that’s all. 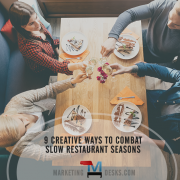 To survive and thrive, restaurants need to have websites of their own, and those sites need to be optimized for local search and which are easily viewed on mobile devices. Those that don’t are missing the opportunity to attract new customers who are hungry and searching for nearby restaurants on their computers and their mobile and smart devices. There are 40,000 mobile searches for local restaurants done each month on smartphones and other mobile devices, and those searchers are HUNGRY! USAToday.com points out that advances made in technology such as smartphones and local search capabilities can be a huge benefit to small businesses, including restaurants. With location-based targeting and mobile-social sharing new customers can not only find you easily, they can tell all of their friends and family about your restaurant, too! 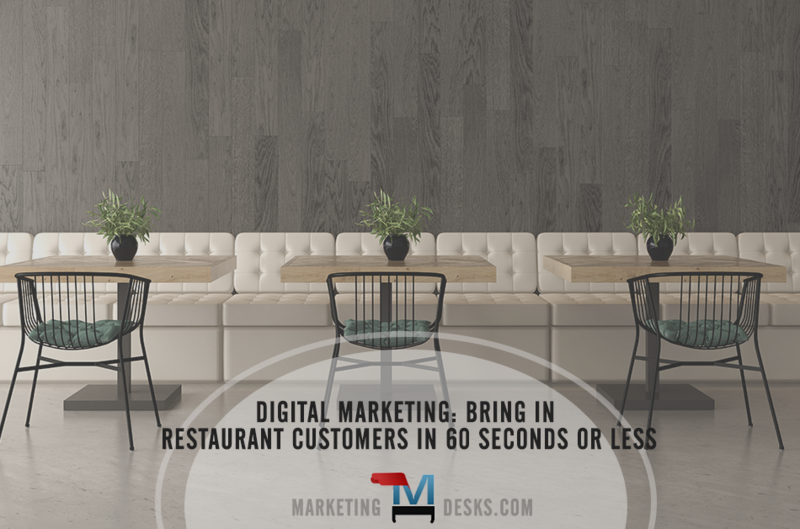 If your restaurant doesn’t have a website optimized for local search with pages designed for mobile search, it’s time for you to do the digital restaurant marketing that can bring in new customers to your restaurant or bar happen.